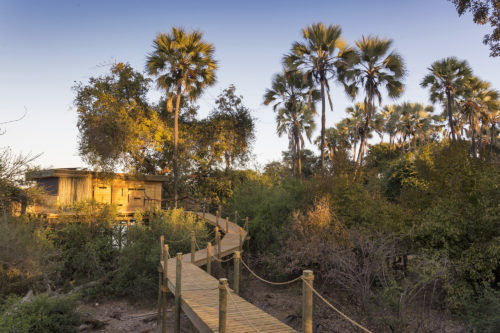 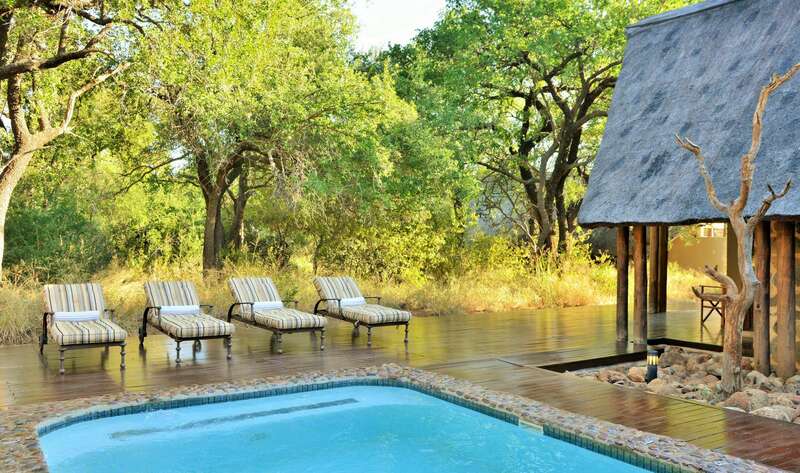 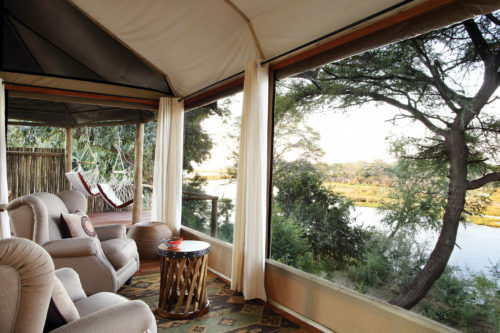 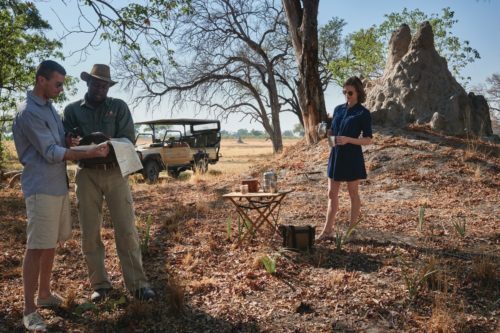 Spend 3 nights at Black Rhino Game Lodge, a hidden treasure set among the trees of an old Tamboti forest at the foot of an ancient volcanic crater. 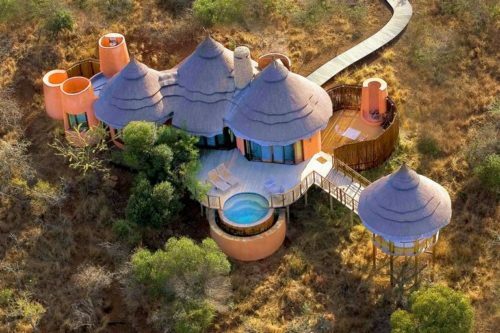 Today this lodge is one of South Africa’s most exciting Big 5 ecotourism destinations in the greater Pilanesberg National Park. 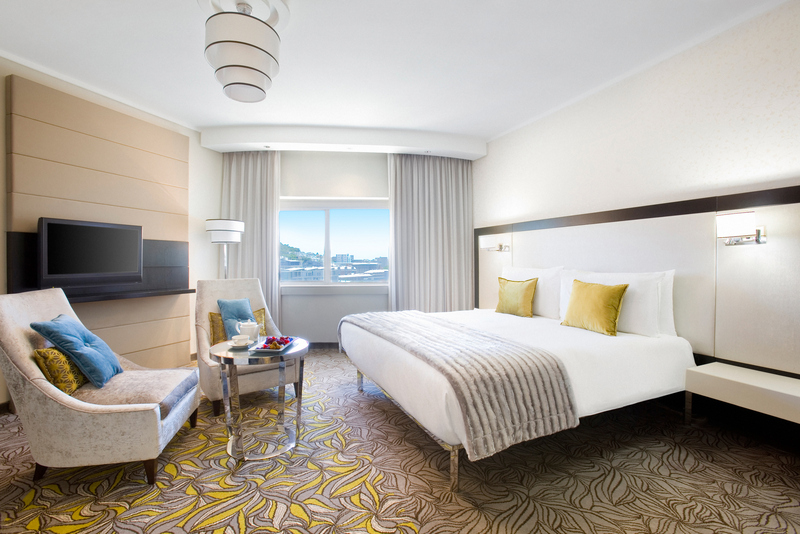 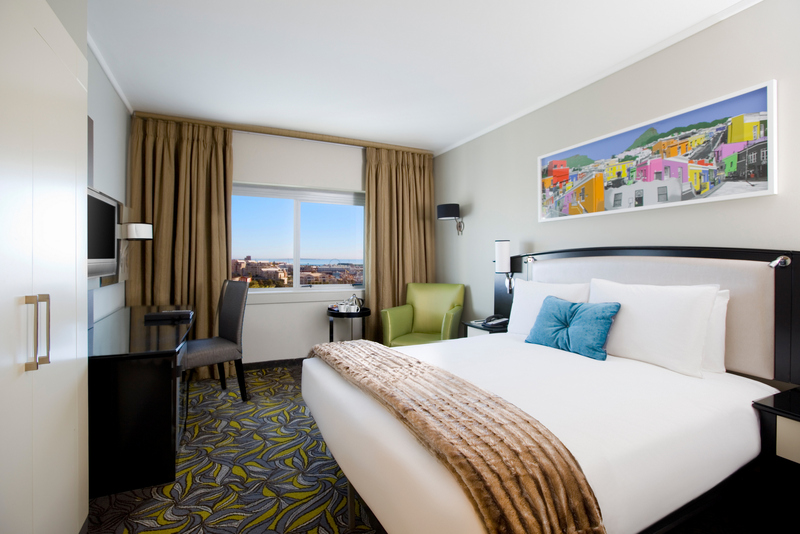 Then move on to unforgettable sunsets over the Atlantic Ocean for 4 nights at the Southern Sun Waterfront Hotel in Cape Town, a preferred vacation destination. 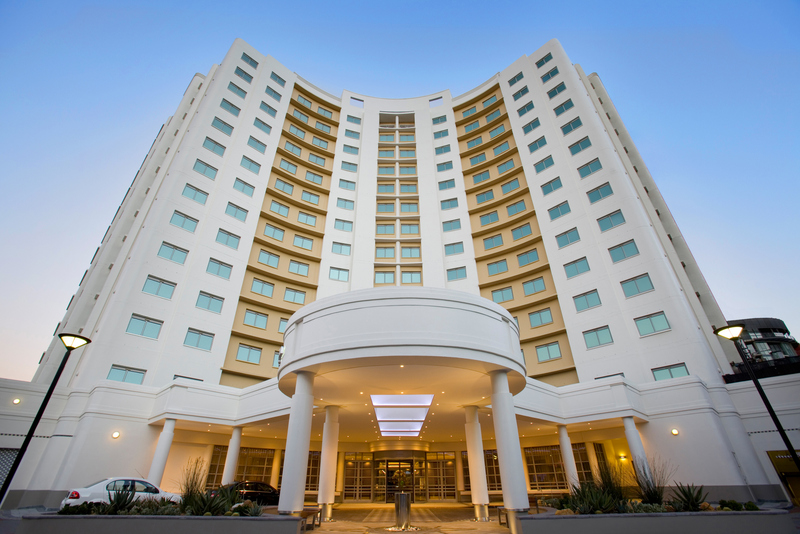 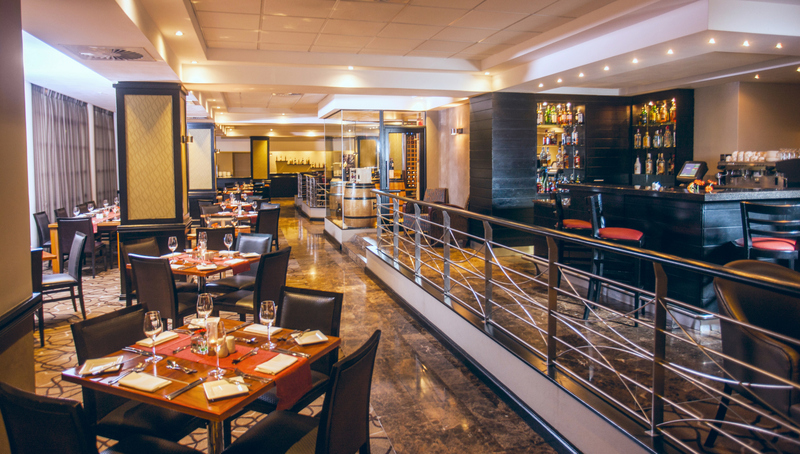 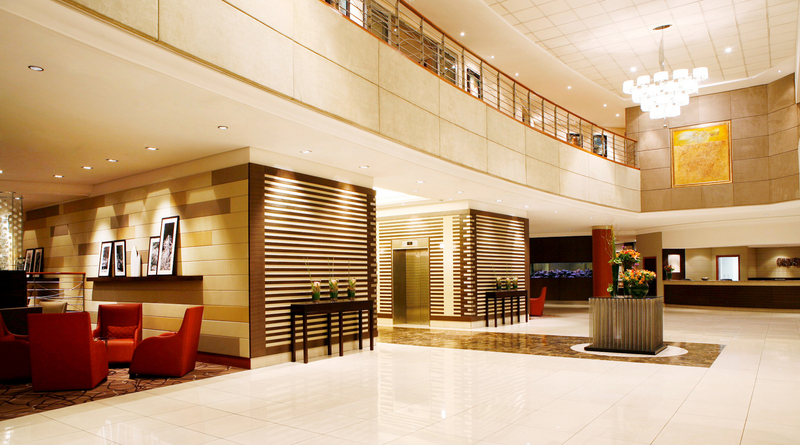 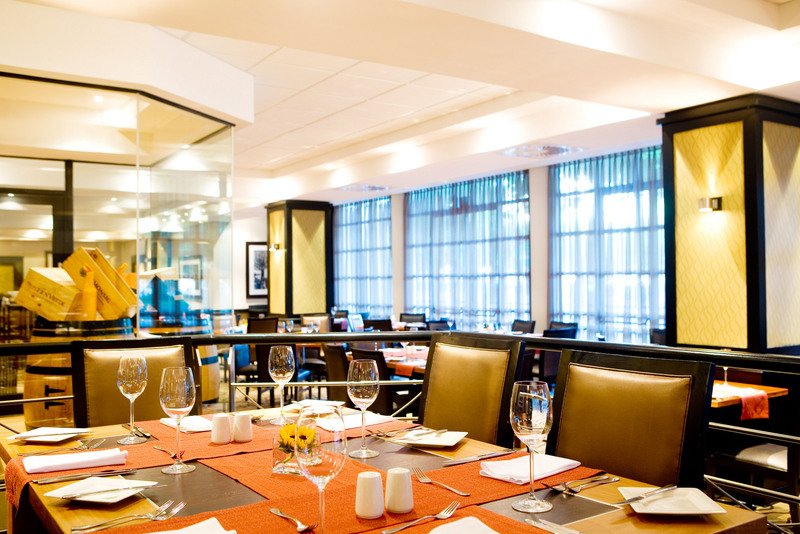 Within walking distance to the Victoria & Alfred Waterfront, this hotel is very well located, and offers every guest easy access to the sights and sounds of Cape Town. 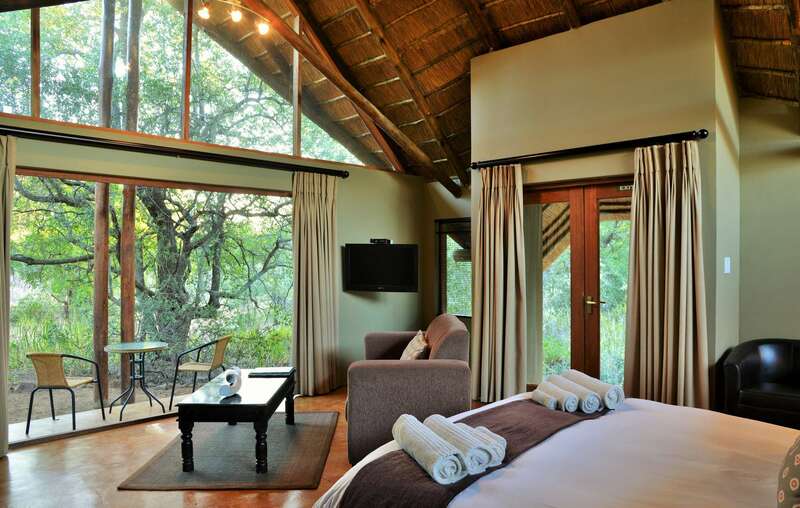 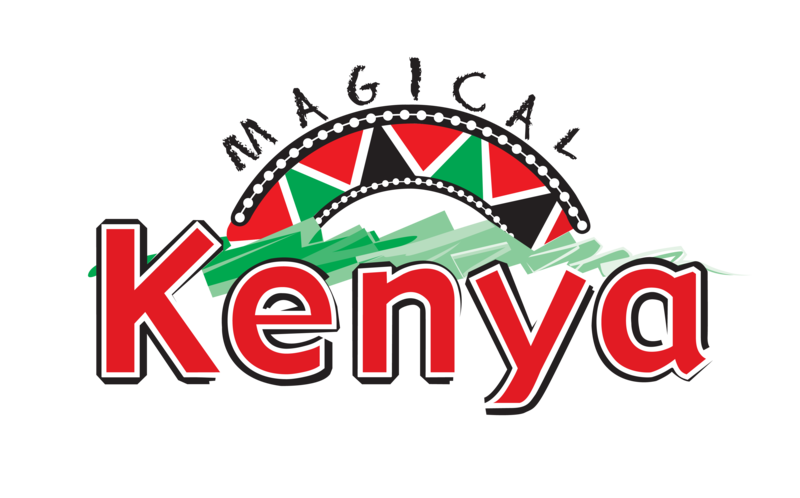 *Air JFK, New York – Johannesburg, South Africa round trip. 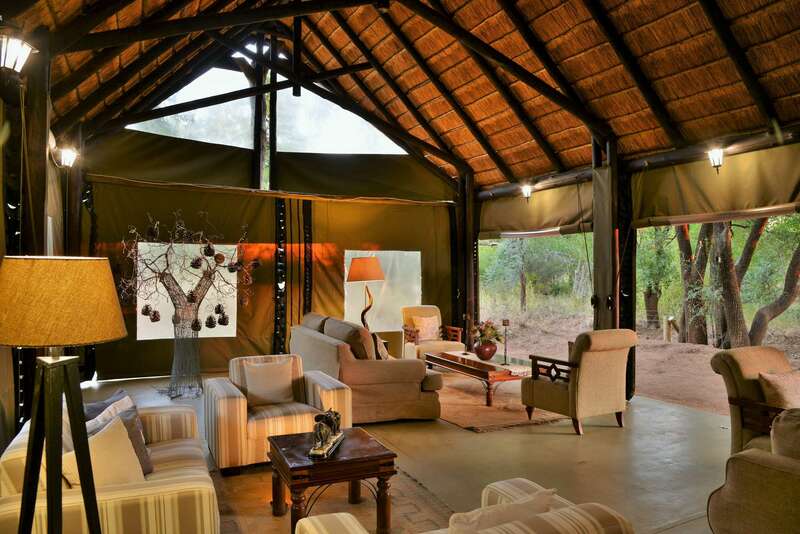 Optional tour to Victoria Falls is available on request. 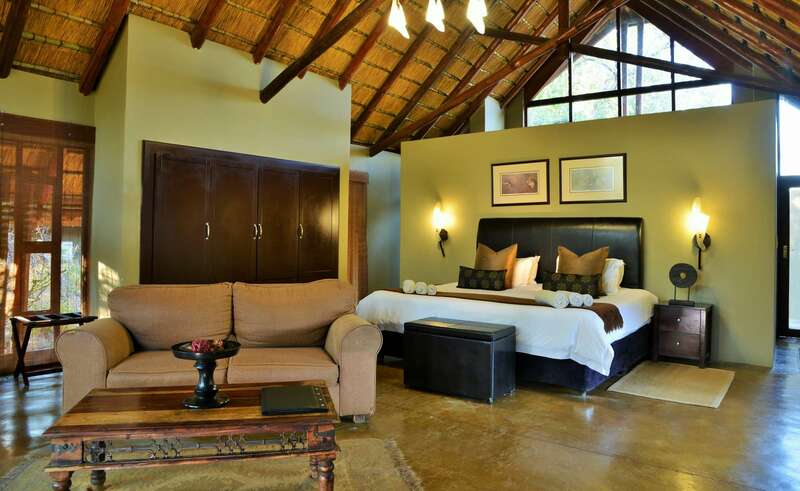 Items of personal nature laundry, spa treatments, souvenirs etc. 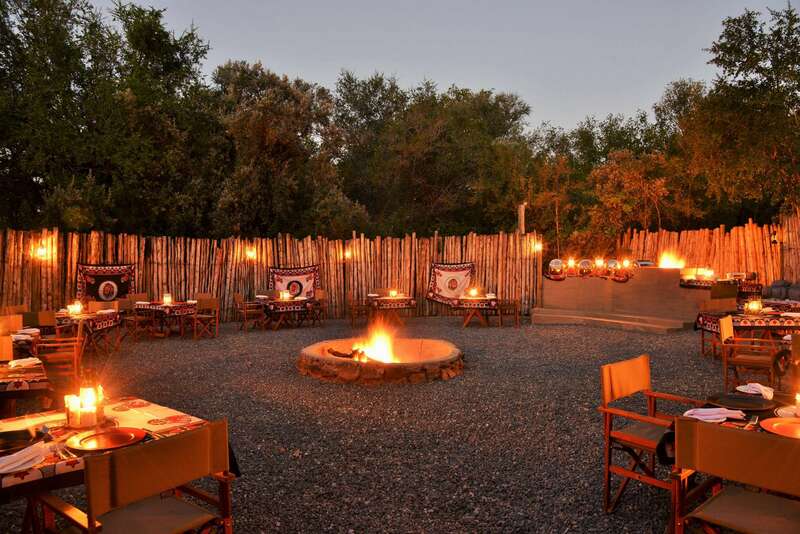 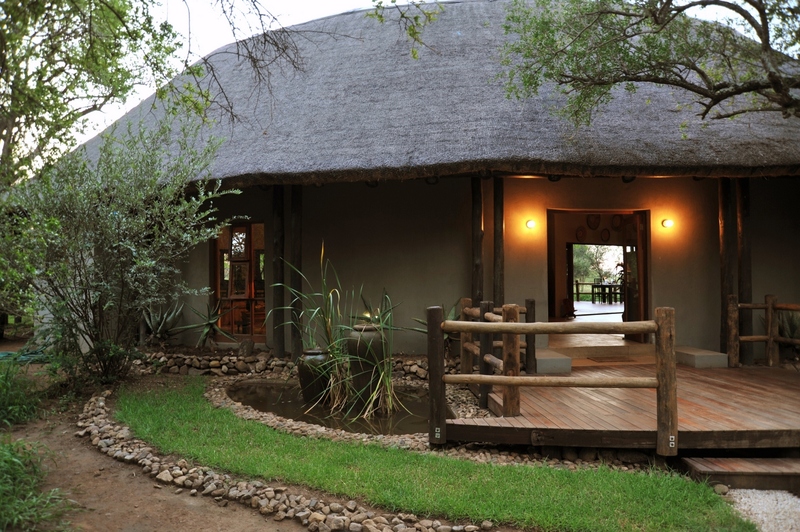 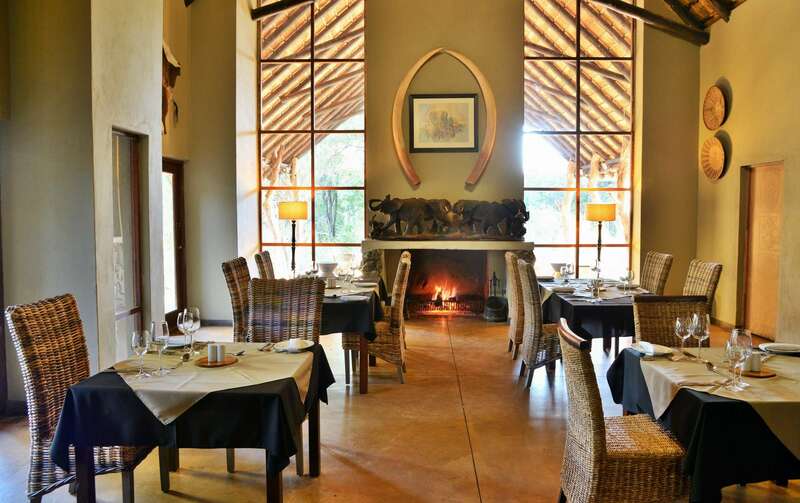 You will be collected by a representative from Adventures Africa by vehicle and driven to Black Rhino Game Lodge in the Pilanesberg national park from Johannesburg. 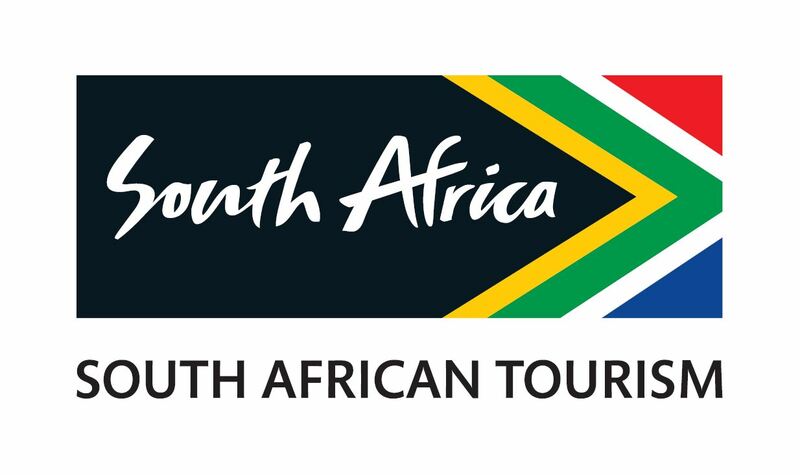 We offer an array of activities such as Great White shark diving tours, paragliding, sand boarding and many more optional tours. 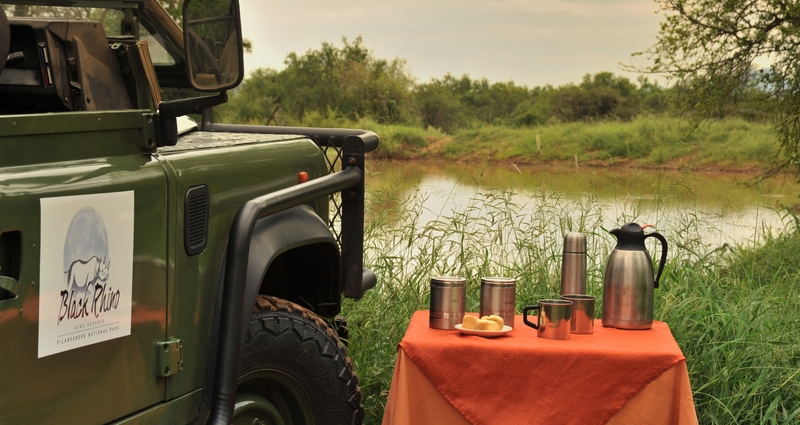 Choose from our optional tours or take the day at leisure. 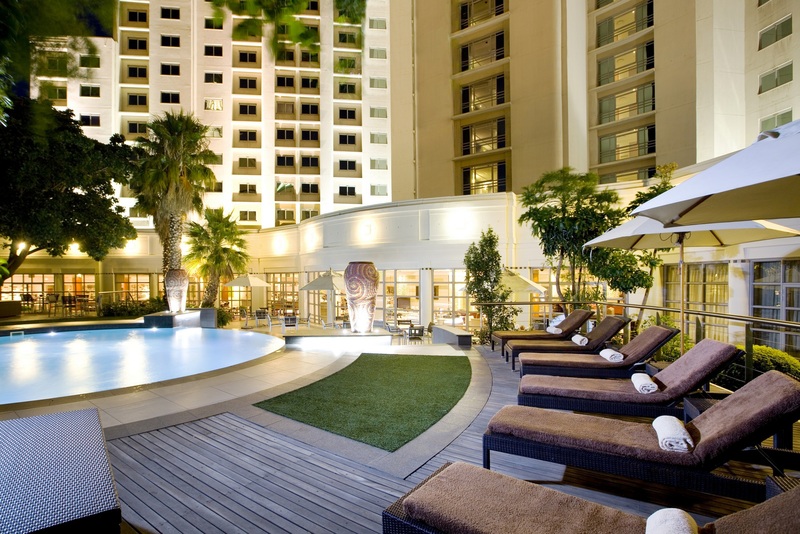 Choose from our optional tours or take the day at leisure around the beautiful city of Cape Town.